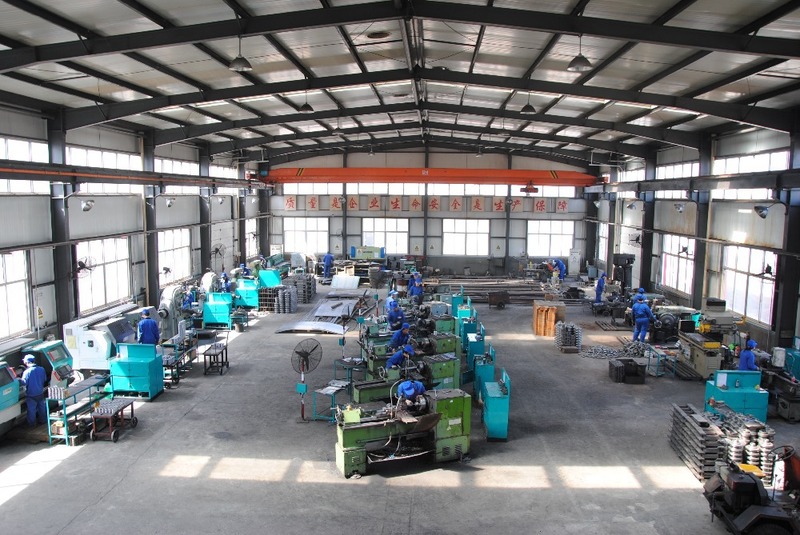 This machine is efficient for cutting off steel bar products on building construction.Such as ordinary carbon steel,cold and hot round steel,screw thread steel,flat steel,angle steel and square steel. 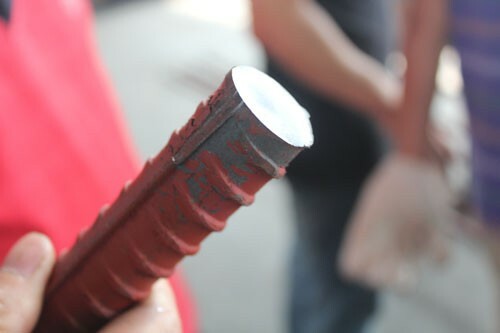 It's made of high steel knife seat and connecting shaft,high speed international standard motor and firm reinforcing covering. It can cut machine automatically. 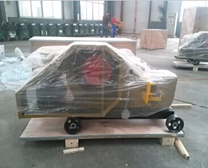 It`s with advanced design operation easy,safe reliable,saving labor. 1. 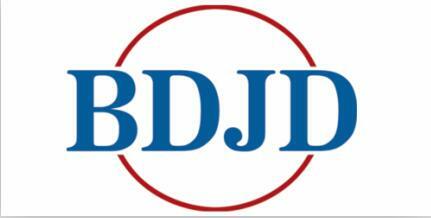 Incision is rounded, straight, non-angular, flat without angle. 2. Good lubricating property, adopts high quality copper wire motor, gurantee a more stable performance. 3. 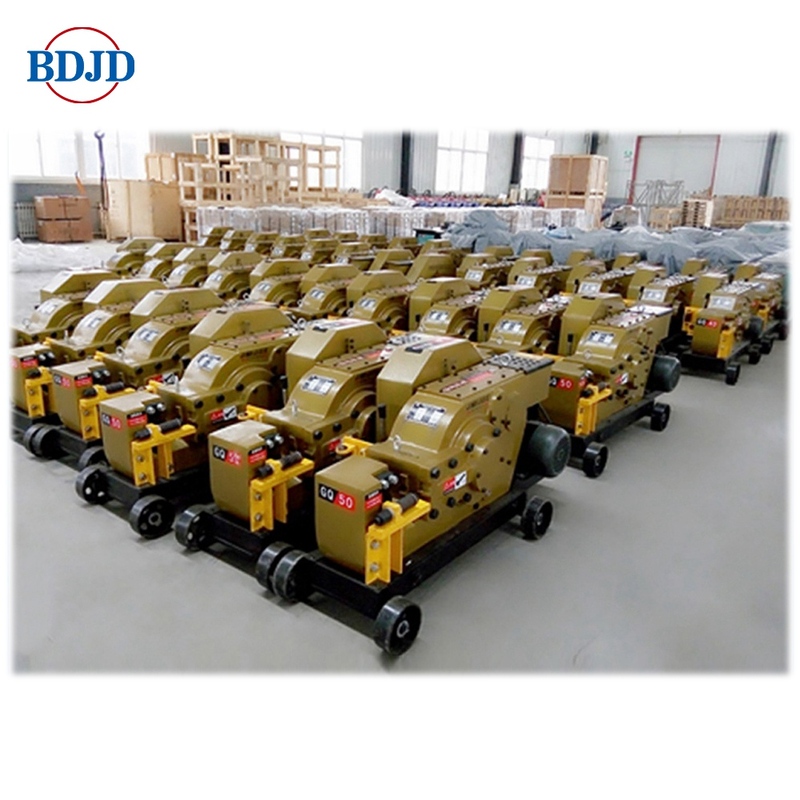 Enhanced machine body, small volume, compact structure, solid and reliable. 4. Special design for steady and flat cutting. 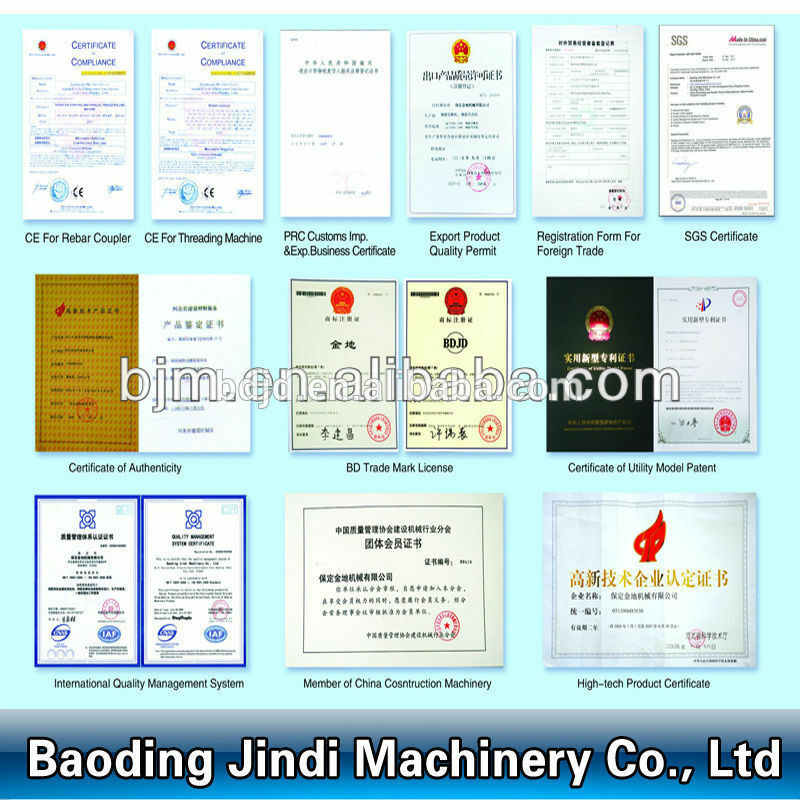 Baoding jindi Machinery Co.Ltd is a professional manufacturer of rebar mechanical splicing equipment,rebar processing machinery,Rebar Coupler and related products. 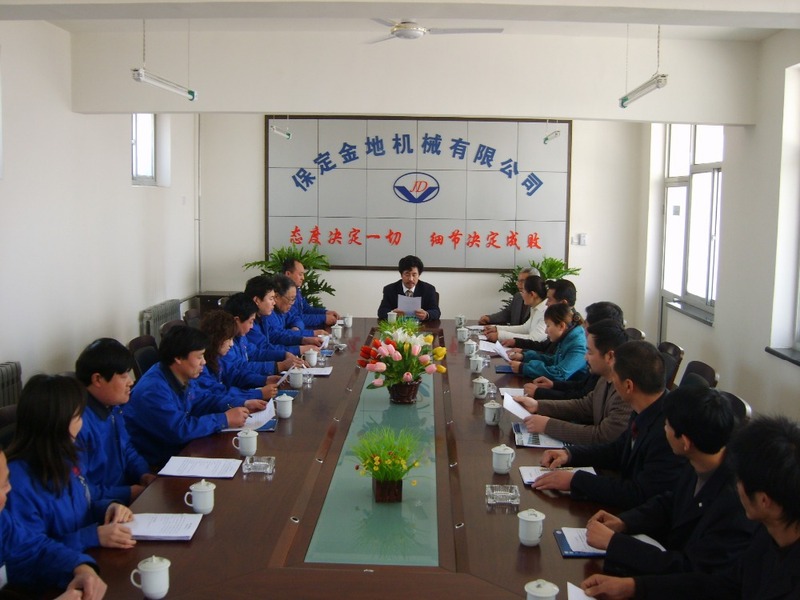 Our company has more than 500employees,of which there are 120 technicians.we have strong technical force,advanced production equipment and complete testing means.Our company has passed ISO9001 international quality system certification and has reliable quality assurance system. 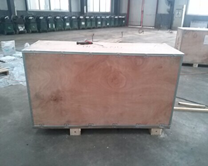 Any sizes and packing are available according to your special requirement.Our principle is high quality, delivery on time , competitive price and best service. 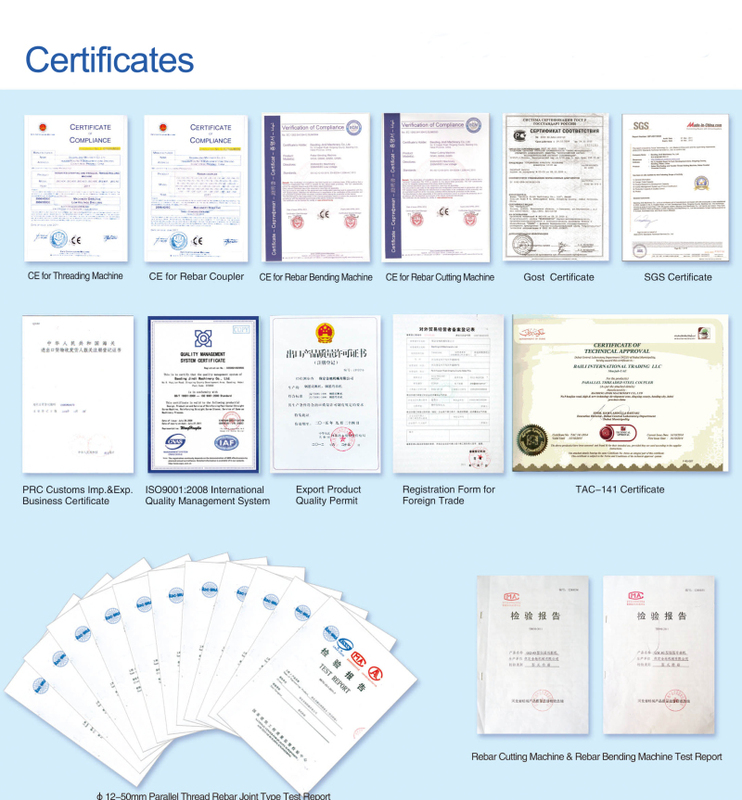 No matter where are you from, we could provide satisfied products and we could be partners. 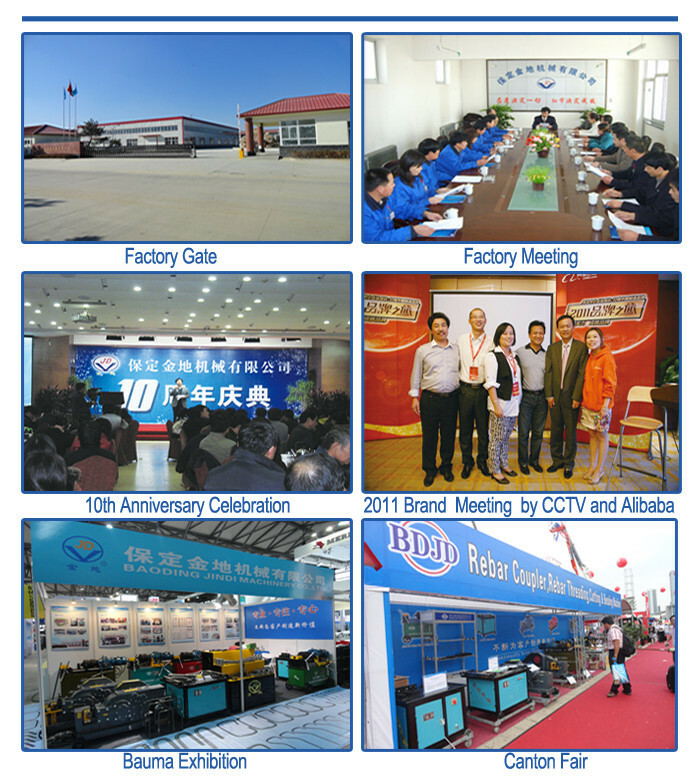 You are warmly welcome to visit our factory! 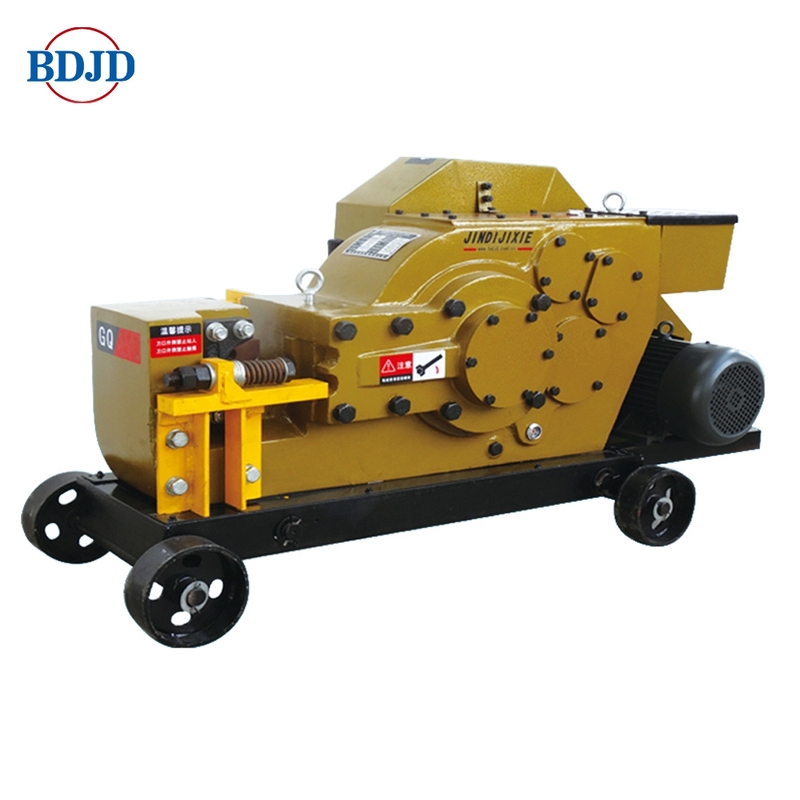 We supply good quality Rebar thread cutting machine. 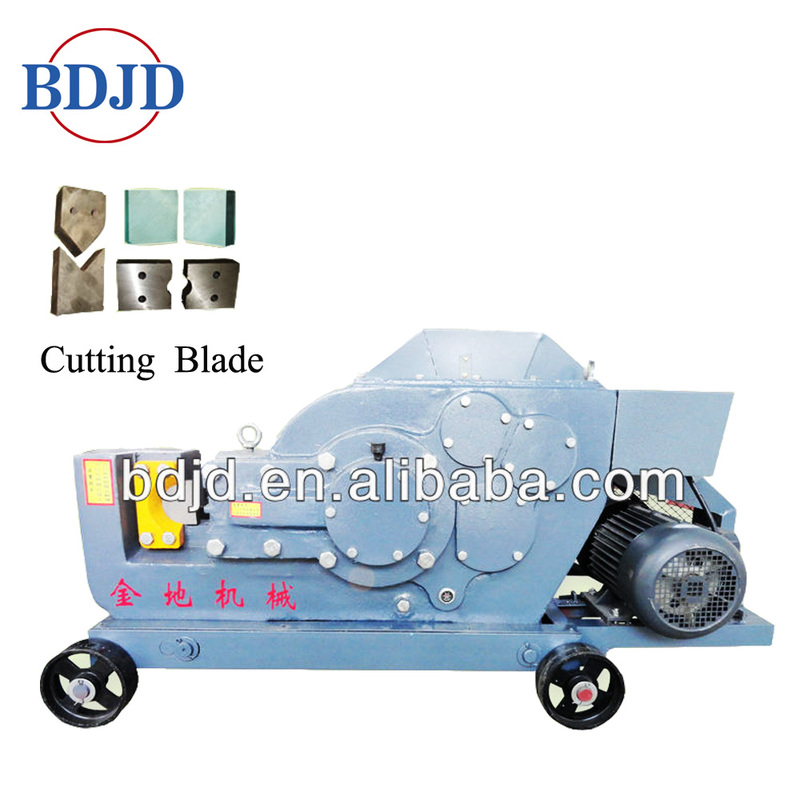 Check more detail information about bar thread cutting machine, please feel free to contact us! 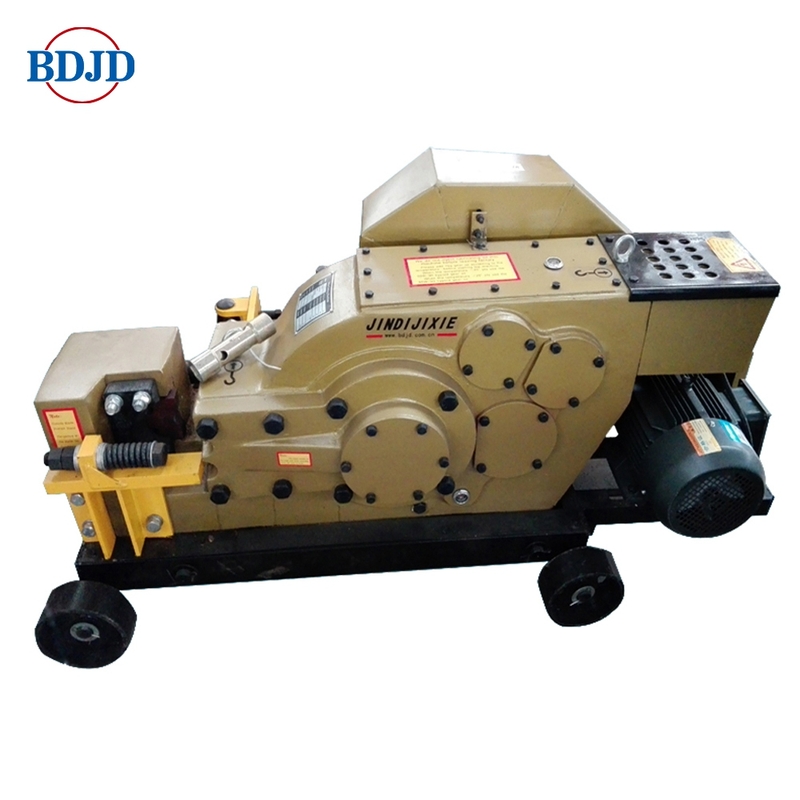 Looking for ideal 12-50mm Portable Thread Cutting Machine Manufacturer & supplier ? We have a wide selection at great prices to help you get creative. 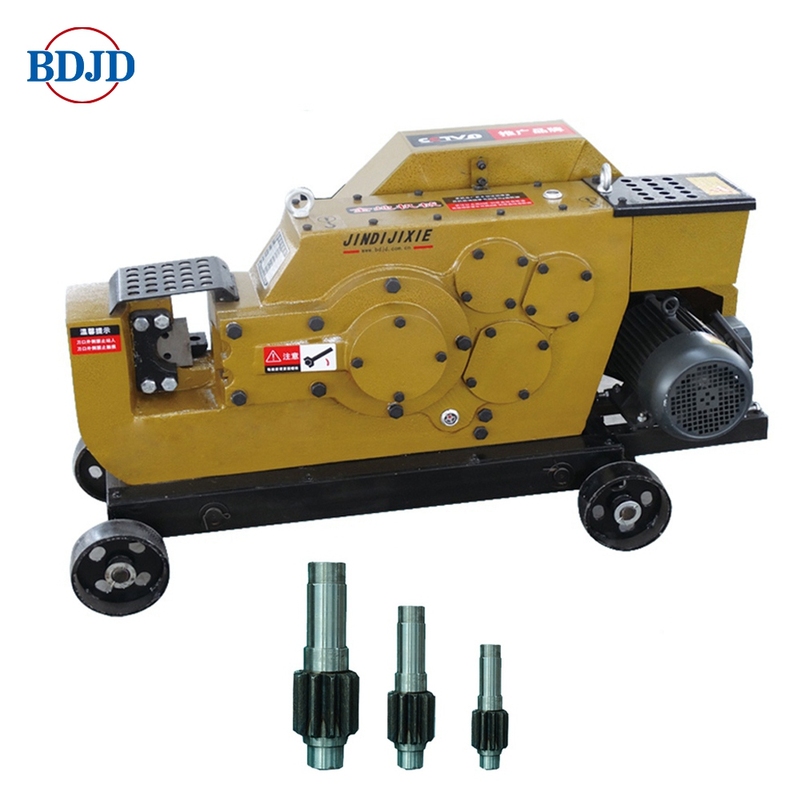 All the Cheaper Rebar Thread Cutting Machine Factory are quality guaranteed. We are China Origin Factory of Portable Thread Cutting Machine. If you have any question, please feel free to contact us.